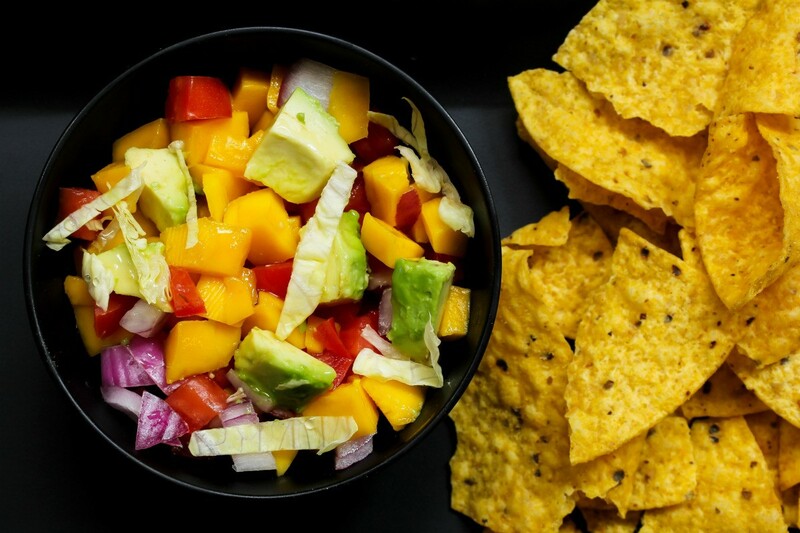 Combine creamy avocados with sweet and tangy mangoes for an unusual salsa. 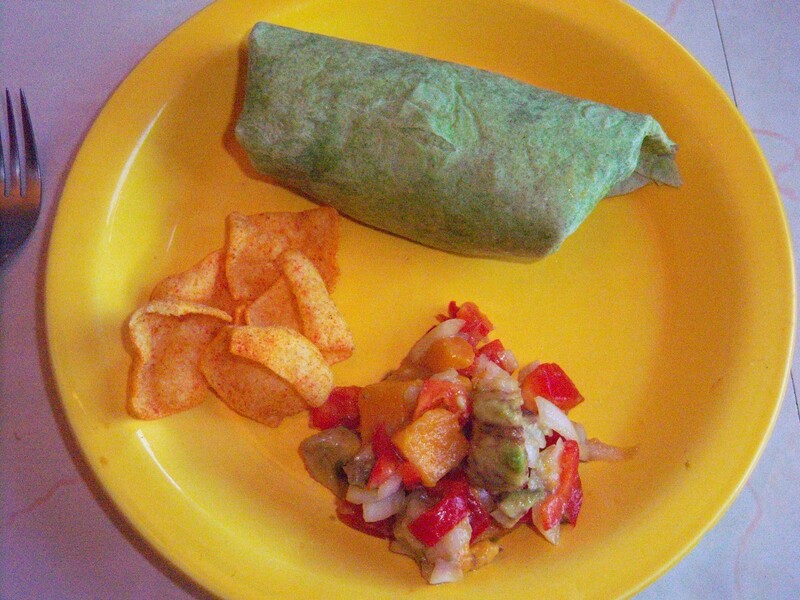 Perfect to serve on a taco or with tortilla chips. This guide contains recipes for avocado mango salsa. 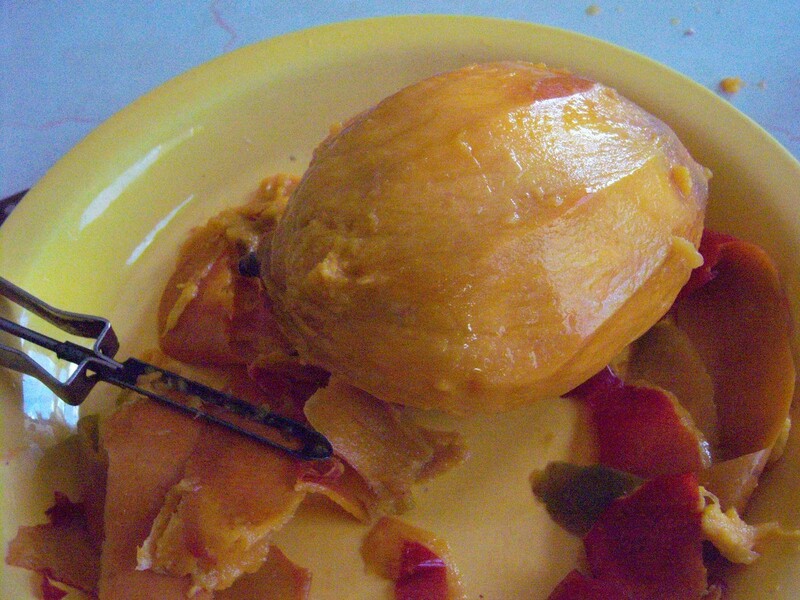 Peel and cut up your mango. Place it in a large bowl. 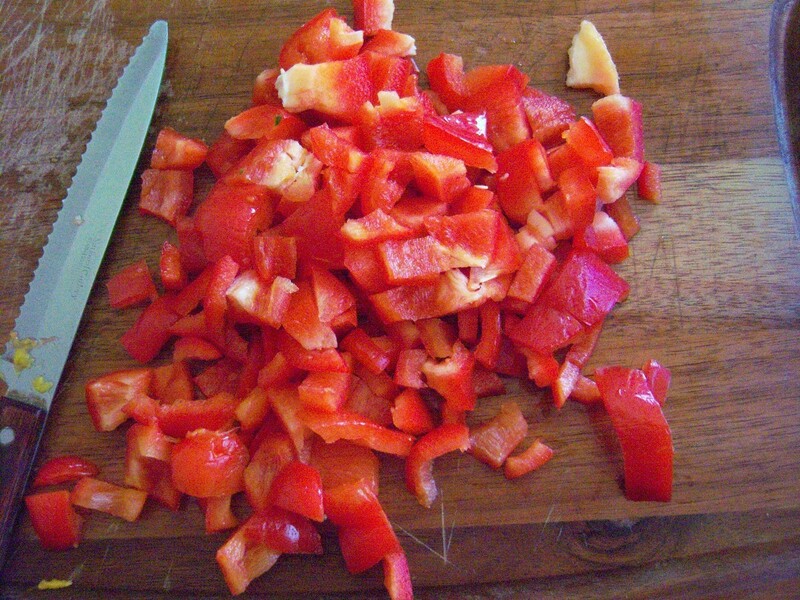 Cut up both the pepper and the onion and add it together with the mango. 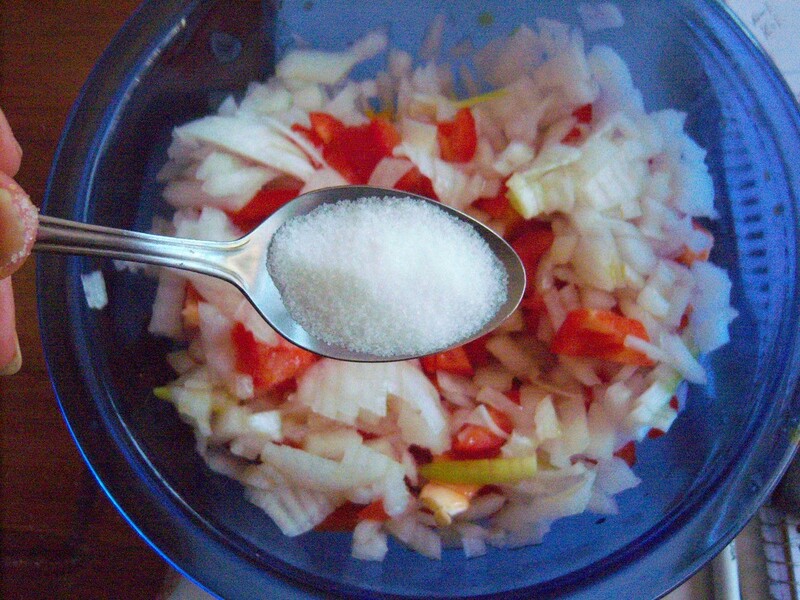 Mix in the vinegar, salt and sugar. 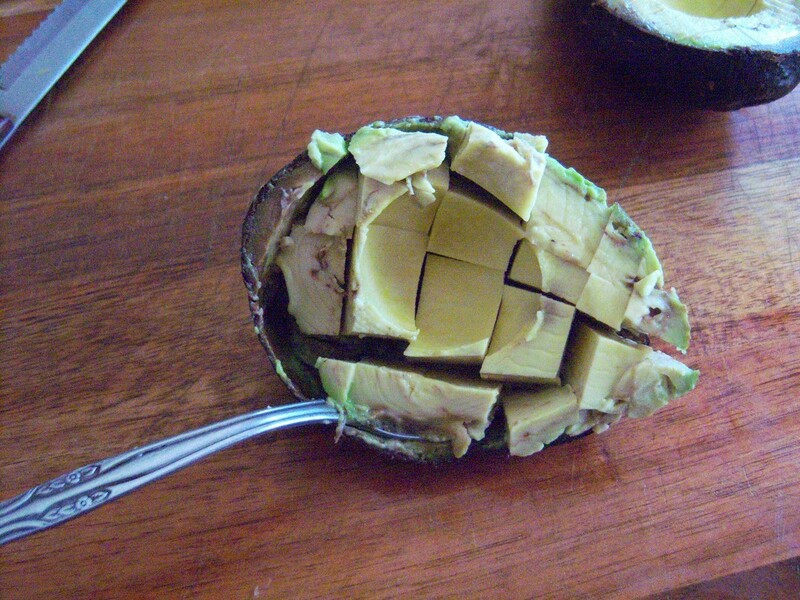 Cut avocado in half, twist open and remove pit then cut it in crisscross and use a spoon to scoop out the cubes. Gently fold in the avocado at the end. That's it! Serve immediately or refrigerate. 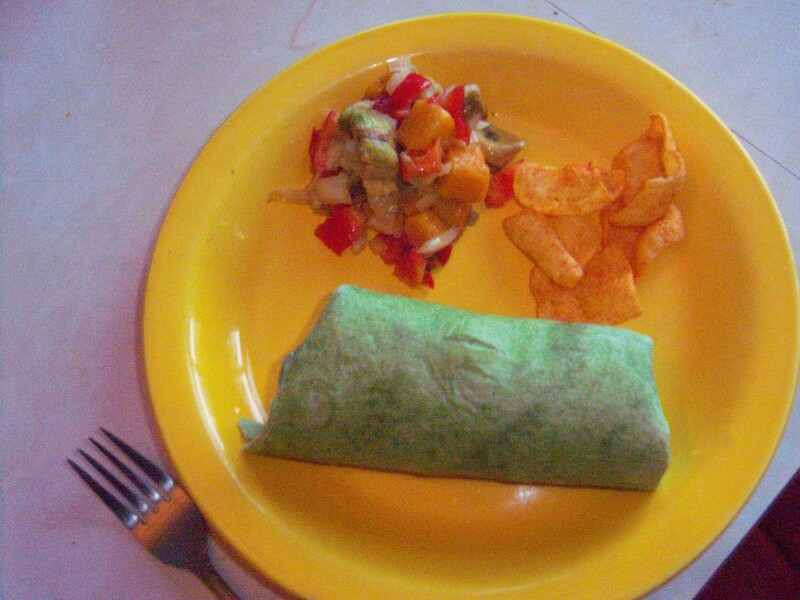 The hardiest part of this recipe is to stop eating it! 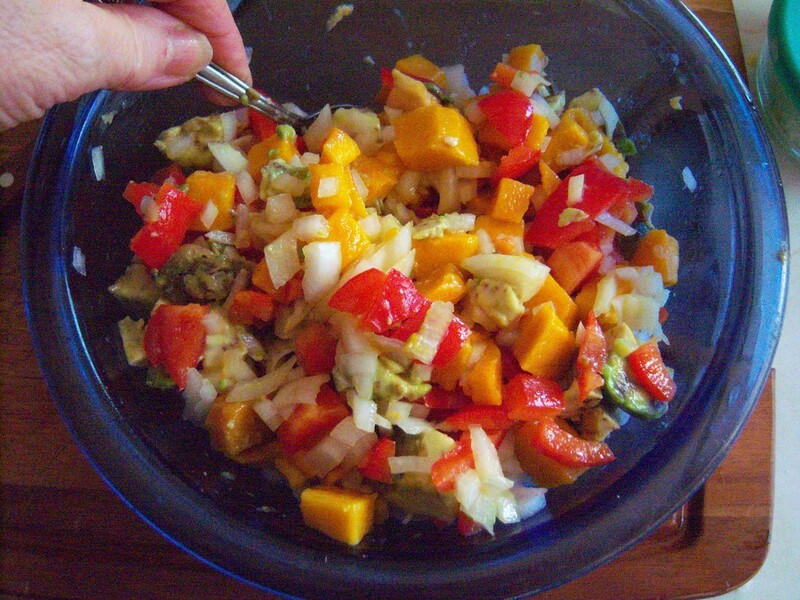 Mix together mango, bell pepper, tomato, red onion, sugar, olive oil, rice wine vinegar, and lime juice in a bowl. 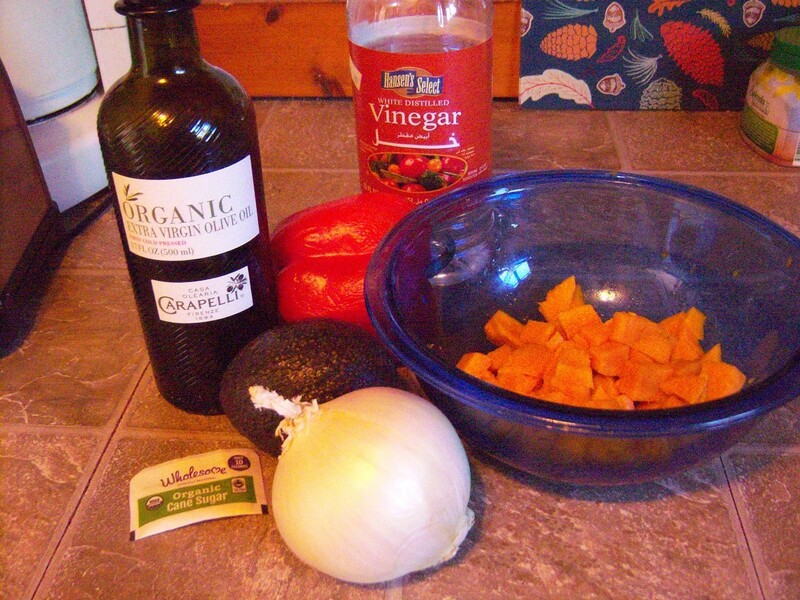 Gently mix in avocado. Season with salt.